When is work comp not an issue? How do I identify a group that needs work comp? 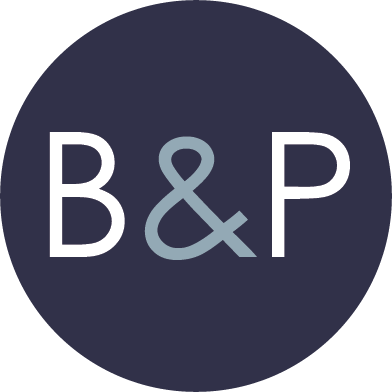 Join B&P and UHC representatives as we share how to prospect for new groups and protect existing clients! 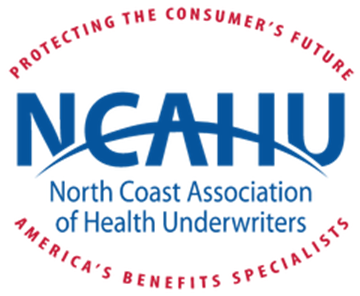 Learn how to use compliance to increase sales with SB 1343. This is the new mandated Harassment legislation for all groups 5+. Understand the harassment law and what could happen if employers do not complete this required training by January 1, 2020. Receive your sexual harassment training completion certificate for attending this seminar. 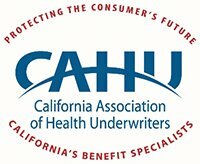 UHC will provide a plan, rate, and underwriting update during our working lunch. Don't get caught flat-footed in this fast-changing sales environment - learn how to diversify yourself and your agency online and in the media at GGAHU's 2019 Sales Symposium. More information about speakers and agenda will be announced soon. 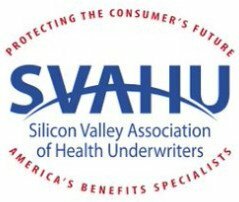 Join SVAHU on May 14, 2019 at Hapa's Brewery in San Jose to learn all about how to be worthy of your clients' trust and mingle with other members of the industry.